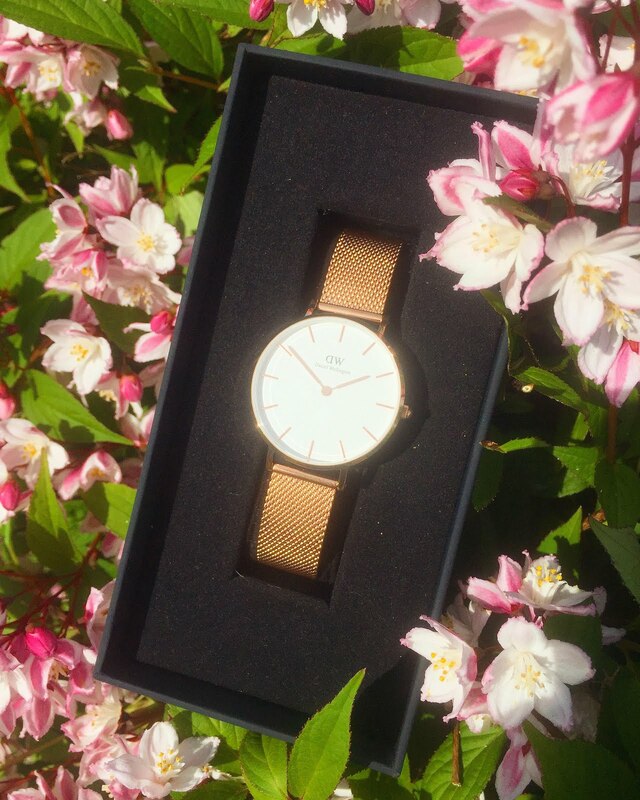 Daniel Wellington Watches // Hello loves, hope you're having a great Thursday - it's almost the weekend, yay! I'm absolutely delighted to be working with my favourite watch brand again, Daniel Wellington. My first experience of the brand was back in 2015 and we've had a beautiful friendship ever since - I wear my Classy Sheffield watch every single day and it's become my lucky charm, I always feel weird if I forget to wear it. Back in 2015, the up and coming watch brand were still relatively unknown, and I'm so happy to see how successful they have become. They have their own wee shop in Covent Garden in London and supermodel Kendall Jenner was the face of the brand last year - wow! 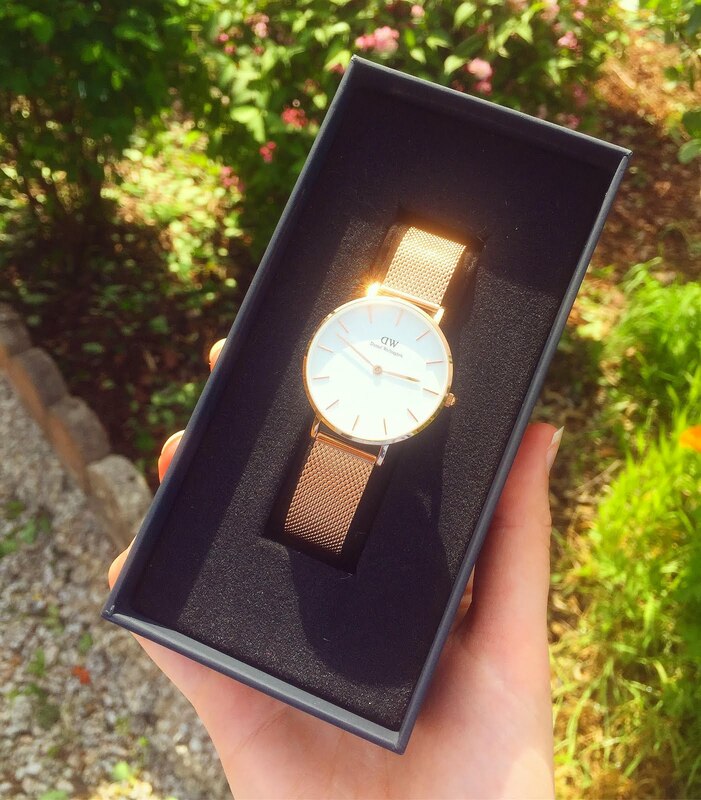 Take it from me, Daniel Wellington watches are gorgeous, great quality and incredibly durable and versatile. They stock a wide range a classic, timeless pieces to match any style. This golden mesh number is their most recent design and I'm so thrilled to be able to add it to the collection - just look at how it shines in the light! 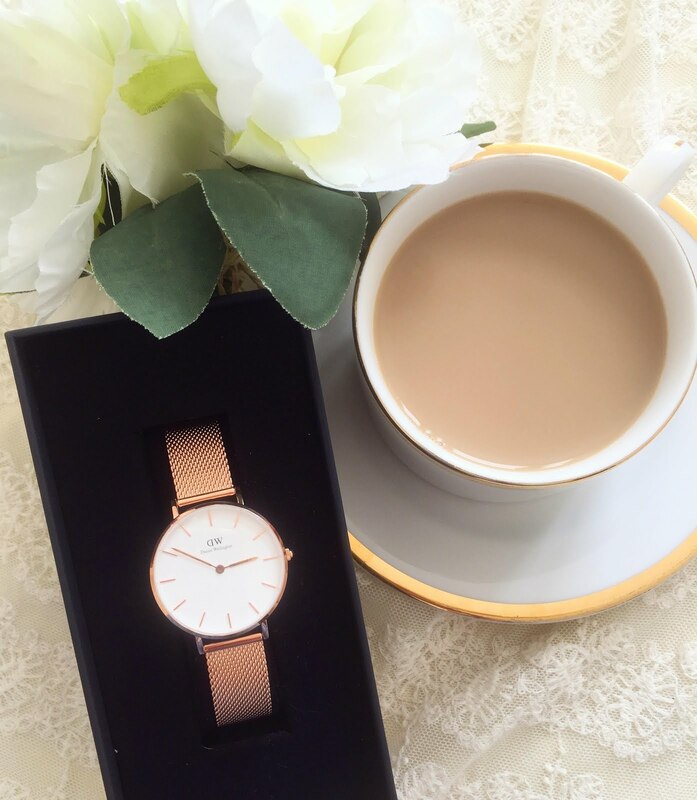 It's called the Classy Petite Melrose and comes in rose gold and silver - dreamy! 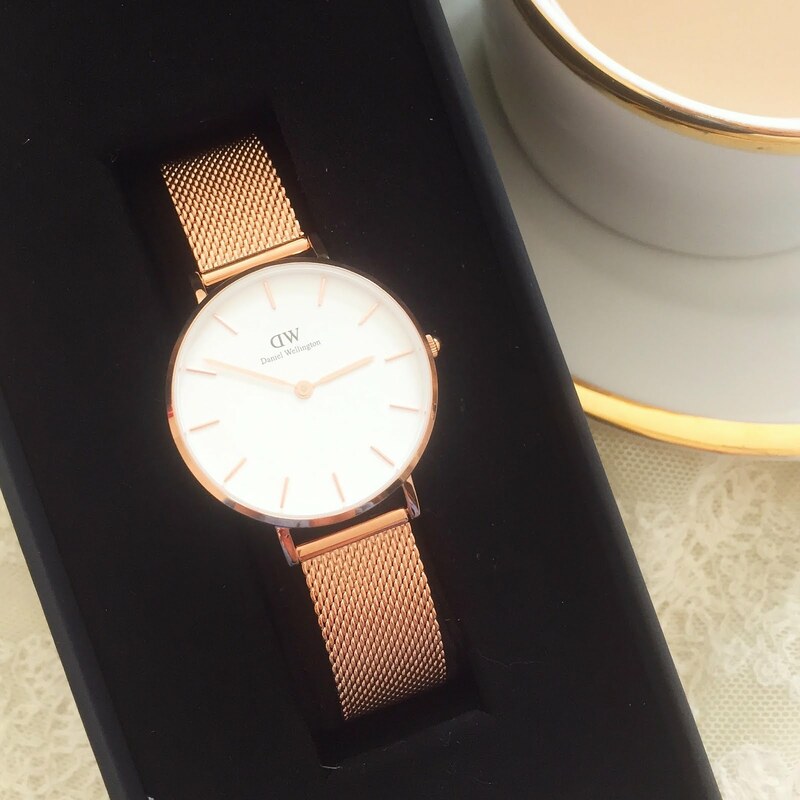 Have you heard of Daniel Wellington before? Do you own one of their watches? If this one takes your fancy, you can get 15% off any DW watch with the code: 'HelenElectric'. So, what are you waiting for? Treat. Yo. Self.